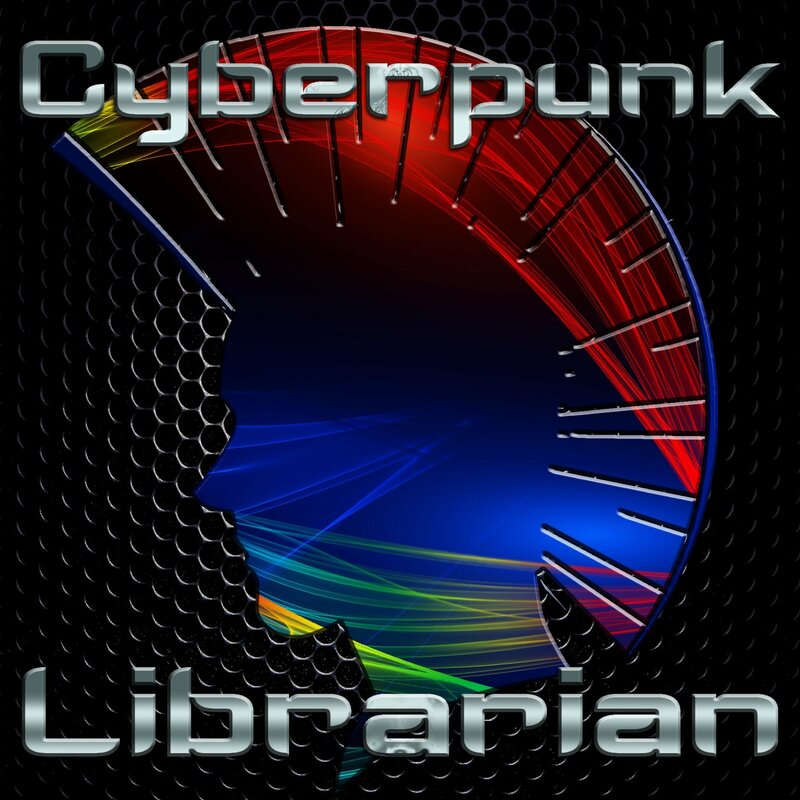 Join us for a new episode of Cyberpunk Librarian where we dig into the markup language that is Markdown. You too can write rich text in a plain text editor and easily share it online! It’s easy to learn and easy to use and will change the way you look at plain text! Correction: In the episode I credit Aaron Swartz as a co-creator of Markdown, working with John Gruber. In reality, Swartz was an important early tester, but not a co-creator of Markdown. Thanks to Steve Thomas of Circulating Ideas for the correction! 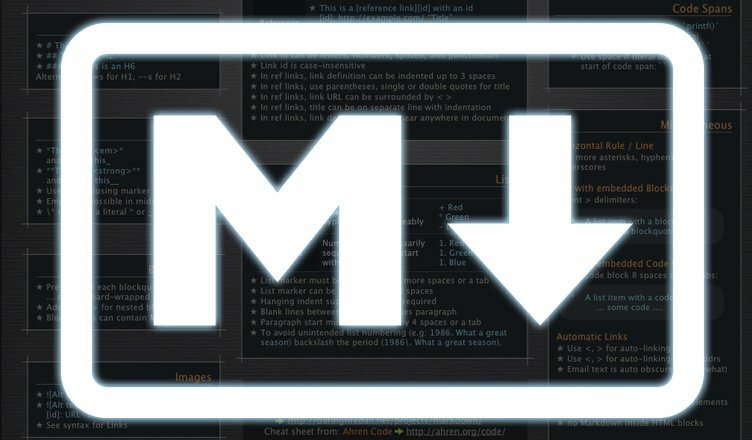 Markdown Syntax by John Gruber – This is where it all begins.